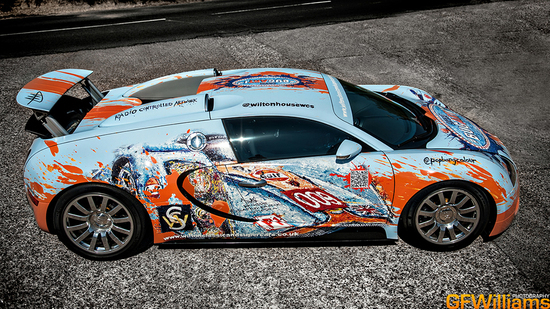 Ian Cook aka Pop Bang Colors, has done it again. 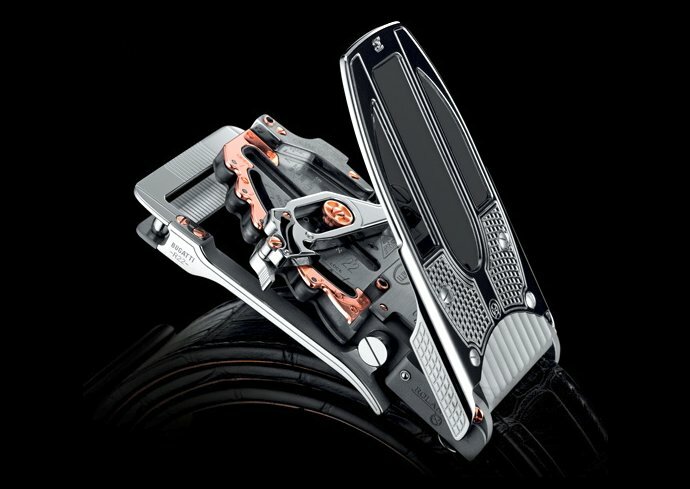 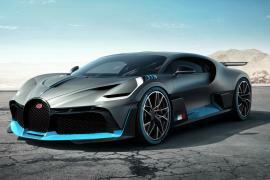 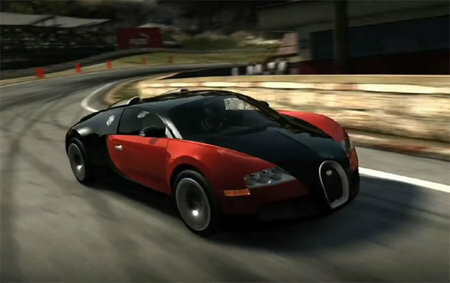 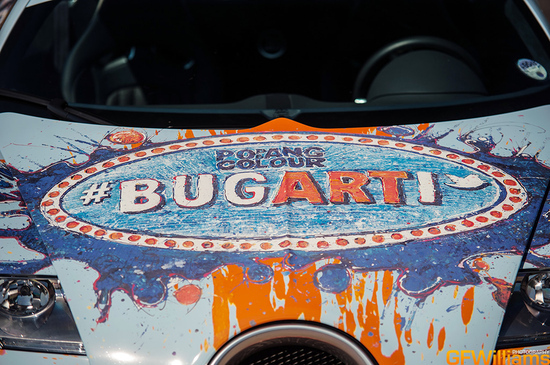 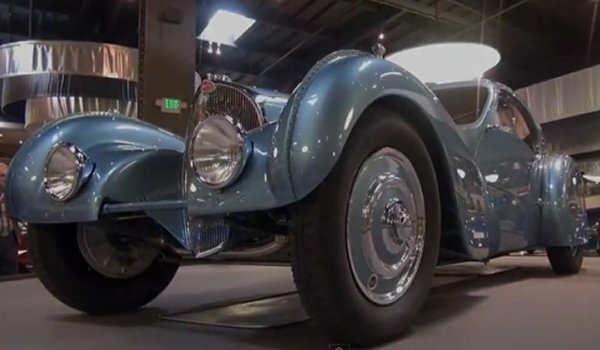 After immortalizing the image of on canvas using radio-controlled cars, the artist has had his latest touch to a Bugatti Veyron, and this one particularly being called Bugarti. 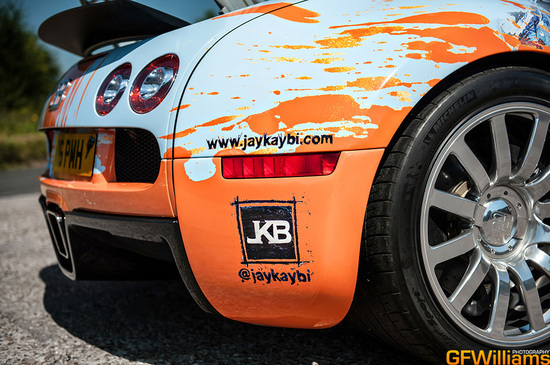 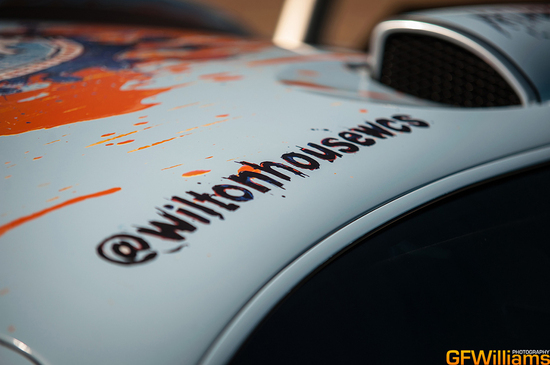 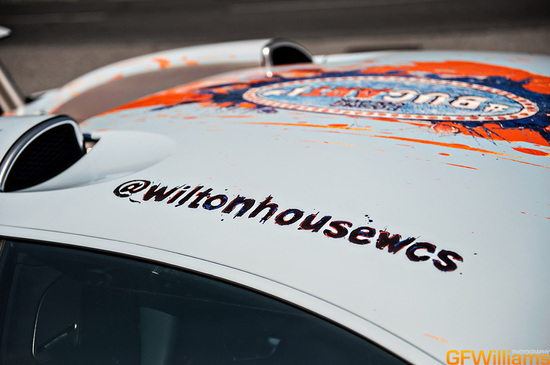 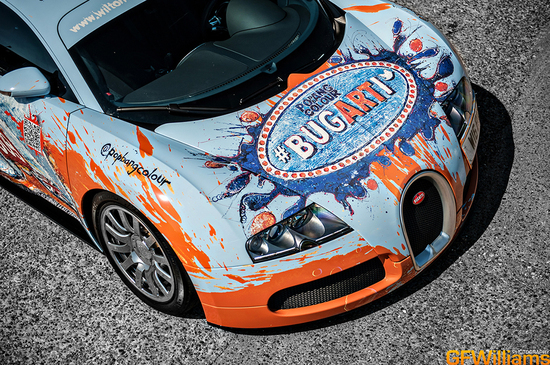 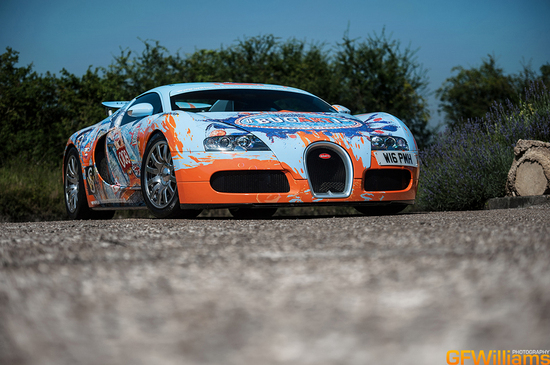 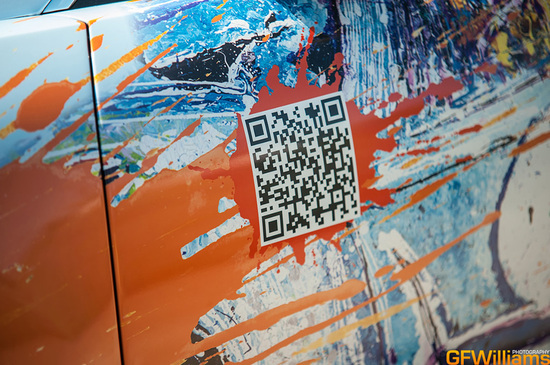 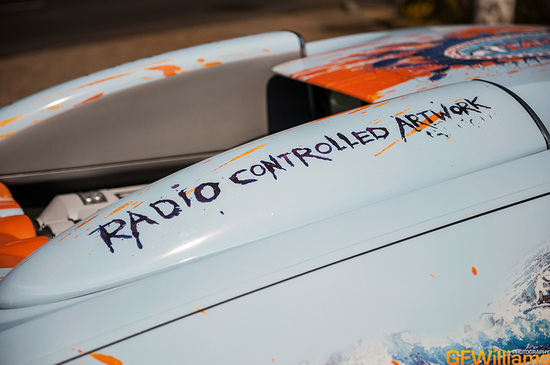 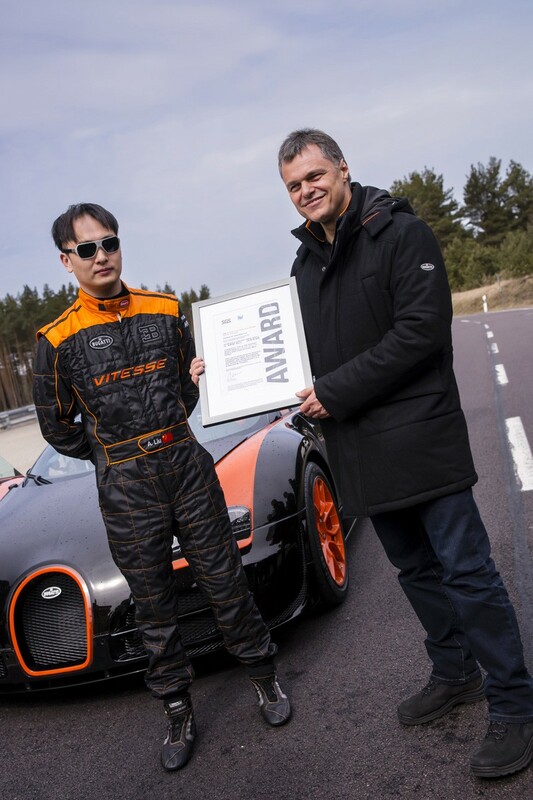 At the recently held fourth annual Wilton Classic and Supercar Festival, the organizers put on display a Gulf-inspired livery wrapped in vinyl Bugatti Veyron car. 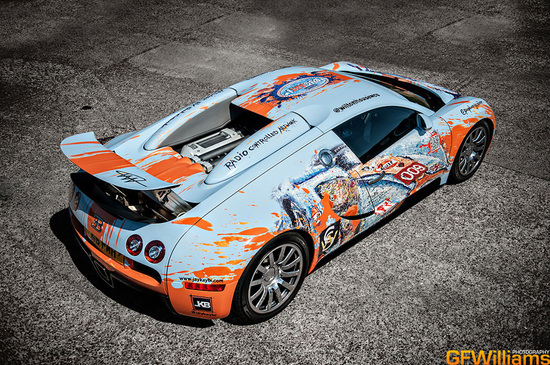 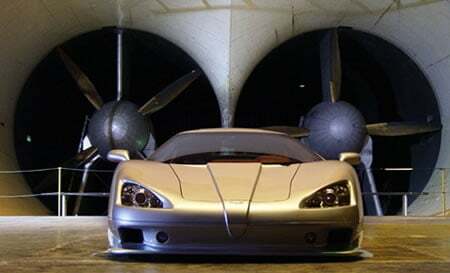 This isn’t only car that is being displayed at the Festival. 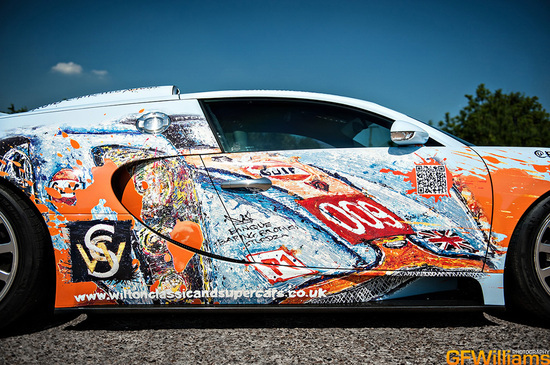 If you did make it to the Festival you would have surely enjoyed the McLaren F1 GTR Longtail, which was also displayed draped in a Gulf-inspired insignia.